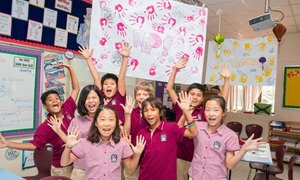 In 2010 BIS HCMC was officially awarded full accreditation status through the prestigious Council of International Schools (CIS). 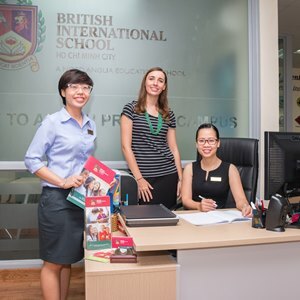 “The British International School is already a good school, but it desires to become an exceptional one. The rate of growth and development of the School from its humble beginnings in 1997 is remarkable. It has already achieved a great deal. 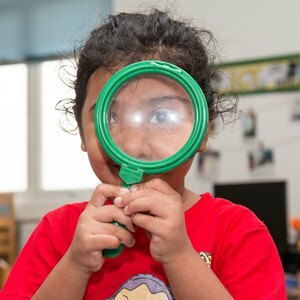 Throughout the School there is a justifiable pride in what has been achieved and the quality of education and community life that the School provides." 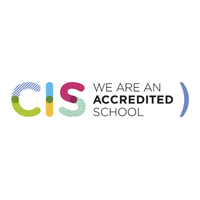 Click here to download a copy of an information leaflet describing what it means to be a CIS Accredited School. 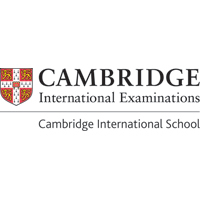 The School is a registered centre for the UK examination boards, Cambridge International Examinations (CIE). 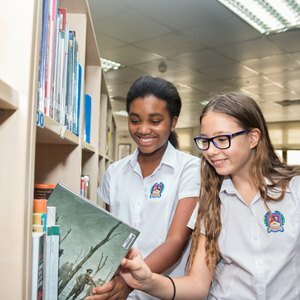 It is also designated as an IB World School, authorised to deliver the IB Diploma Programme (IBDP) and is registered with the UK Government DfE as an overseas school. 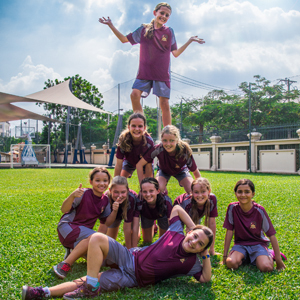 BIS HCMC is a member school of the Federation of British International Schools in Asia (FOBISIA). 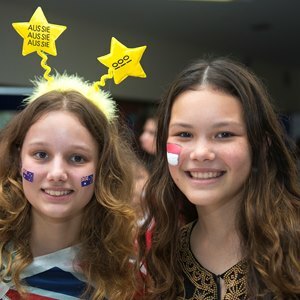 This is a prestigious federation of over 50 of the best British International schools in the region. 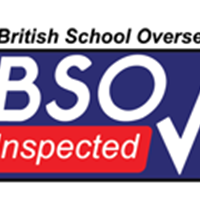 All member schools are closely scrutinised on application and have to meet an extensive range of quality standards in order to be accepted into the group and to retain membership. 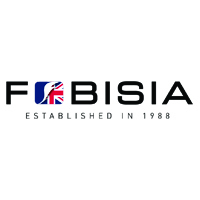 The school is extremely proud to be a FOBISIA school. It is an organisation of educational fellowship which benefits our students and our teachers in many ways. 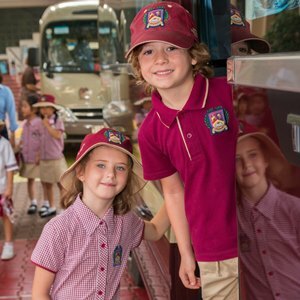 FOBISIA also demands high standards and provides an external confirmation that BIS HCMC offers an educational experience that is amongst the very best in the world.